A screenshot from the Fox New Latino video. Recently Fox News broke the story of a newborn affected by the Zika virus in Hackensack, New Jersey. Fox News got an exclusive video interview with the baby’s mother. Oh, did we mention that Fox News Health Senior Managing Editor Dr. Manny Alvarez was helping to care for the mother? Though the central players are keeping mum about key details, this case highlights concerns we’ve raised before about trying to be both a physician and a reporter. On Tuesday, May 31, 2016, Fox News reported that in Hackensack, NJ a woman had given birth to a baby affected by Zika. The story, categorized under “Dr. Manny’s notes”, included this line: “Doctors, including Fox News Health Senior Managing Editor Dr. Manny Alvarez (emphasis added), confirmed the birth of a child with Zika virus linked to microcephaly— the first reported case of the birth defect, which is marked by a partially formed brain, in the continental United States.” The story reported that Dr. Alvarez helped care for the woman in his role as Hackensack University Medical Center’s (HUMC) chairman of the department of obstetrics and gynecology and reproductive science. 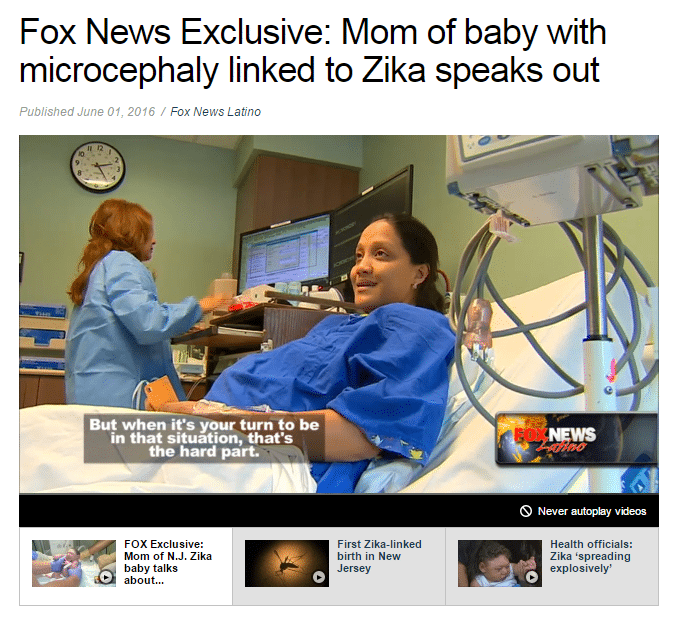 A video on Fox News Latino, with the headline, “Fox News Exclusive: Mom of baby with microcephaly linked to Zika speaks out” and dated June 1, 2016, shows a woman who is apparently the mother speaking in Spanish about her symptoms during pregnancy. The setting appears to be her hospital room. The clip, which lasts about a minute, also includes video of a baby. No interviewer is seen or heard. A woman who appears to be a health care worker is at a computer in the background. A clock on the wall reads 2:24, but there’s no indication of a.m. or p.m.
Hackensack University Medical Center confirmed the birth late Tuesday night. The hospital held a news conference the next afternoon that included some of the doctors involved in the mother’s and baby’s care. The hospital released a photograph of the baby to some news outlets, but said the mother did not want to talk to the media. A number of reporters were miffed that they got scooped by Fox News, but that’s not the issue. The issue is whether a physician took advantage of his special relationship with a patient to promote his professional interests, including his status as a network television health editor. The issue is whether a hospital put the interests of a celebrity physician above those of a patient and the general public. The hospital says proper consents were obtained, but Hackensack UMC Director of Public Relations and Communications Nancy Radwin would not say how the patient was approached, or by whom. Did Dr. Alvarez ask his patient to do a favor for his other employer, Fox News? Radwin said I should direct questions to Fox News, but she did not offer to connect me with Dr. Alvarez. Over several days, I tried without success to reach Dr. Alvarez by phone and email through the Fox News offices in New York City, his Hackensack UMC office, and contact forms on his AskDrManny web site. A story posted by The Record newspaper quotes Dr. Alvarez as saying the mother “told him that she wanted to talk publicly about her baby because ‘people have to know Zika can destroy a perfect life. I want to make sure people are careful and take precautions.’” But that statement does not explain why the video shot in her hospital room was not provided to all news outlets. If the purpose is to reach the widest audience, why limit it to a single outlet? A subsequent story noted that hospital PR staff said that after the birth the mother did not want to release further information. 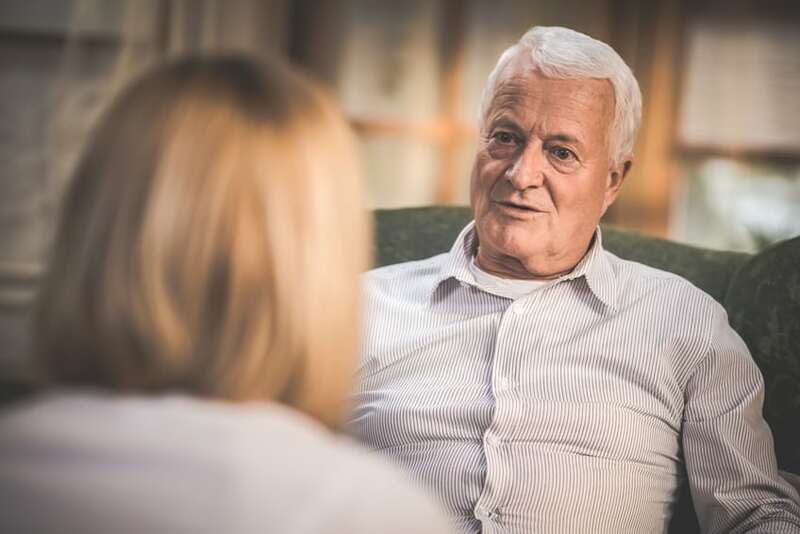 “I don’t think someone from the care team should ask, because it’s inherently coercive. You are always wondering, ‘If I say no, am I going to get the same care as if I say yes.’ Certainly vulnerable patients want to please their doctors,” Caplan said. Caplan said it would make sense for the Hackensack UMC administration to review the case. “Yeah, I think there’s some need to debrief and make sure that her consent was respected, that it was sought in a truly informed way, that when and if she did give consent that she understood it was going to be a very tsunami-like press response. Then, why is it just this one news organization? How did that happen? I doubt she gave an exclusive, if you know what I mean,” Caplan said. Before contacting Caplan, I called the Bioethics Service office at Hackensack UMC. According to its web pages, among the topics in its domain is protecting “the confidentiality of patients’ medical information”. The woman who answered my call identified herself as Linda Farber Post (Hackensack UMC Director of Bioethics). I told her I was a journalist working on a story about the special access given to Fox News. She said I would need to talk to the public relations department. I told her that the PR department was not returning my calls and asked her if she was reviewing the case. She said all of it would have to be handled by Public Relations. She said she would see if she could get someone to call me back. No one called. It’s important to clarify that Fox News reported breaking news late Tuesday afternoon. Hackensack University Medical Center responded to media inquiries, confirming the birth late into Tuesday night. Inquiries continued early Wednesday morning as well. At 12:28 p.m., HackensackUMC sent out an advisory inviting media to a press conference which was held at 2 p.m. The mother opted not to speak publically after the birth of her baby. 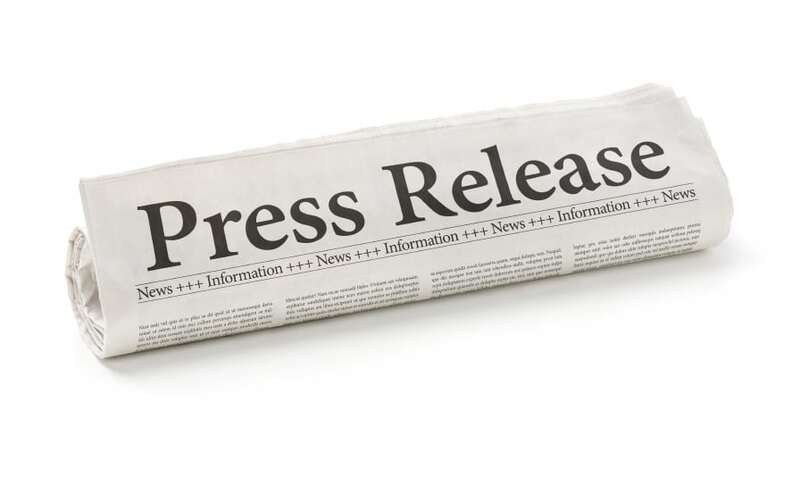 Experts representing maternal fetal medicine and pediatric infectious disease provided a general overview and answered questions from a variety of reporters in accordance with protecting patient privacy rights. The mother in this case is not granting interviews to any media outlets. Radwin declined to speak by telephone. After further attempts to get clarification about the circumstances of the Fox News video interview, and noting that her statement made it appear that Fox News may have gained access to the patient before the PR department knew of the case, she added only: “Proper consents were obtained by both Hackensack and Fox.” So we still don’t know if the hospital is reviewing the matter… or why they won’t answer questions about the overlapping interests of Dr. Alvarez’s medical practice and news job. Tom Linden, MD, the director of the University of North Carolina Science & Medical Journalism Program, has been in Dr. Alvarez’s shoes, with one foot in medicine and one in the news business. “It’s a very dicey situation that I feel a physician-journalist should avoid at all costs. 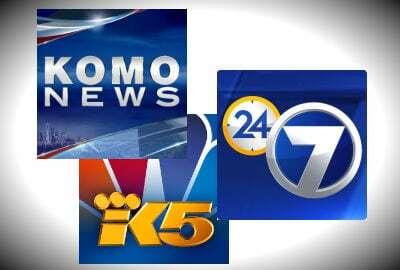 And I can speak from my own experience, when I was a physician television reporter. I never interviewed a patient of mine, nor would I even ask a patient of mine for his or her consent to be in a story that I was reporting, because I felt it was putting the patient in an untenable position and also journalistically problematical,” Linden said. Several years ago, Linden and I worked together, along with HealthNewsReview.org publisher Gary Schwitzer, to craft a statement issued by the Association of Health Care Journalists urging those who provide care to people involved in news events to “not exploit vulnerability for gain or glory.” That 2010 statement was prompted by stories in which CNN Medical Correspondent Sanjay Gupta, MD and others were shown providing care to disaster victims in Haiti and then interviewing the people they had aided. The statement pointed out the obligation a recipient of aid or medical care naturally feels, which then makes it difficult to decline a request to be used in a news story. While a hospital room in New Jersey is not a disaster zone, Linden says the mother of a baby affected by Zika is living a personal disaster and deserves similar protection by her caregivers. Now back to the journalism side of the physician-reporter duality. Scott Libin, a former television news director who now teaches journalism at the University of Minnesota and also chairs the Radio Television Digital News Association (RTDNA) Ethics Committee says that, distinct from any questions of medical ethics, as long as there is no deception he doesn’t see a difference between this case and any other story in which a reporter takes advantage of inside connections to get a story. “I don’t think it’s fundamentally different, from a journalistic perspective, to take advantage of access that through your good networking as a journalist you’ve earned the trust of sources who grant you access to information and material that isn’t going to be made available to others,” Libin said. He also says unlike in the pre-Internet days, the public doesn’t lose out when one news organization grabs an exclusive, because information or interviews posted online are available to almost anyone almost any time. And based on the coverage he saw, he did not think Dr. Alvarez used his position at Hackensack UMC in a self-promotional manner. Seaman said any health care institution and any news organization, including Hackensack UMC and Fox News, should spell out in advance how anyone who is trying to be both a health care provider and a journalist will manage the conflicts inherent when they work simultaneously in these two very different realms. I asked Hackensack UMC if there is any sort of understanding about how Dr. Alvarez should handle his dual roles of physician and reporter. That question has not been answered. Regulations call for consent from patients before their medical information is shared with the news media. Medical ethicists remind doctors that the interests of their patients come first, and warn against physicians using their influence over patients to nudge them into the media spotlight. Journalists have varying positions about the responsibility of reporters to treat patients differently than other news sources. The meager statement about proper consent from Hackensack UMC, and the lack of any response from Dr. Alvarez, leave us unclear about where he and his hospital fall on that ethical spectrum… and whether the Fox News scoop merely damaged the pride of competing news organizations or violated the special trust a patient placed in a physician who serves more than one master. You should look at what I regarded a shocking invasion of utterly helpless patients’ privacy in an October 2014 series called “Impossible Choice.” It was produced by San Diego State University’s NPR affiliate KPBS in San Diego which has an investigative offshoot in its newsroom called “Inewsource.” I complained up and down the line about the callous depiction of long-term nursing facility patients — names, faces, deformities, extraordinary measures — including to the chancellor of the California State University system, President of SDSU President, director of KPBS, reporters JoAnne Faryon and Brad Racino — all to no avail. Instead, KPBS/Inewsource marketed the story to NPR’s Judy Woodruff who used it on her national nightly news program. KPBS/Inewsource also applied for and subsequently touted receiving some kind of journalism award for scandalous coverage of helpless people. You have to see it to get my point. She, knew she was near her due date and knew she was exposed to Zika but travelled to the US to visit friends and family and just happened to go into labor ? It appears this was planned in order to obtain US healthcare. I am more concerned about that than Dr Manny who did not appear to do anything wrong.